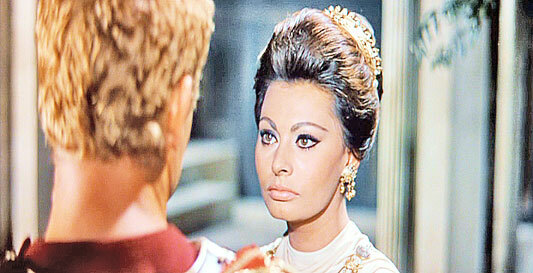 Loren in LEGEND OF THE LOST. 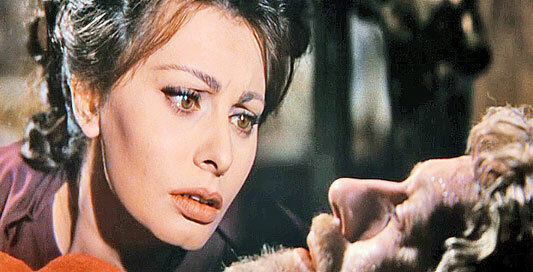 Sophia Loren won a Best Actress Oscar for playing a mother who tries to shield her 13 year-old daughter from the horrors of war. 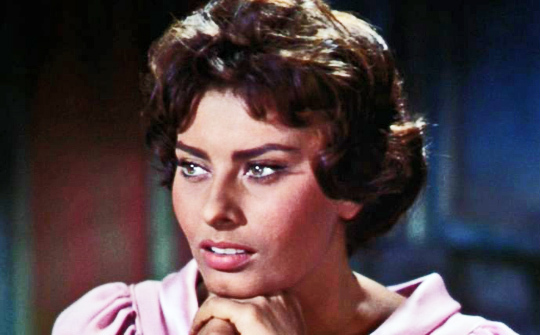 Italian leading lady whose real name was Sophia Scicoloni. 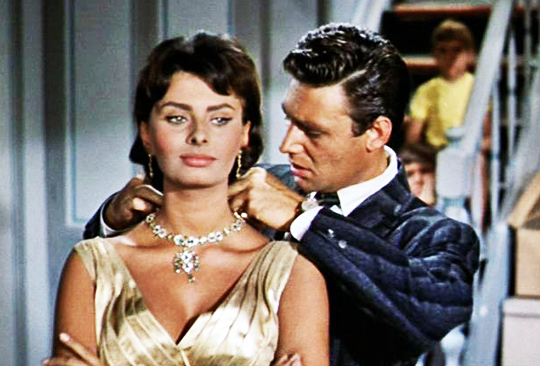 Married to Italian film producer Carlo Ponti. 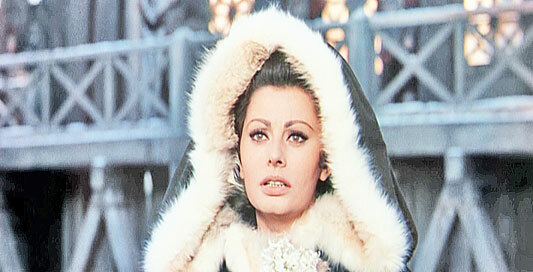 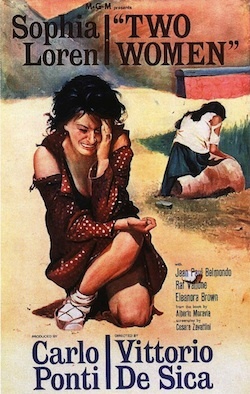 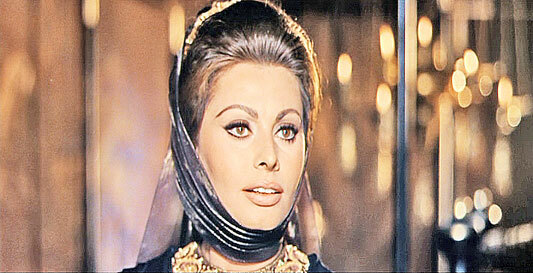 With Two Women, Sophia Loren became the first actress to win a Best Actress Award for a foreign-language film. 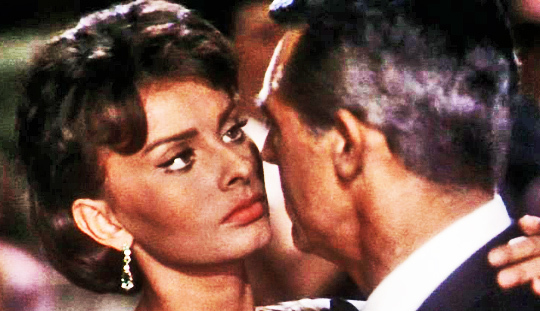 In 1990 Sophia Loren received an Honorary Award, as one of the genuine treasures of world cinema who, in a career rich with memorable performances, has added permanent luster to our art form. 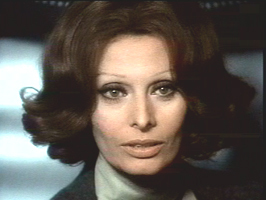 Sophia Loren in The Cassandra Crossing (1976).